Join us for a relaxed, informal drop-in meditation every Sunday. We have a new format this year – two guided meditations with a chance for informal question and answer in-between. We begin with settling the posture and a simple breathing or mindfulness meditation. 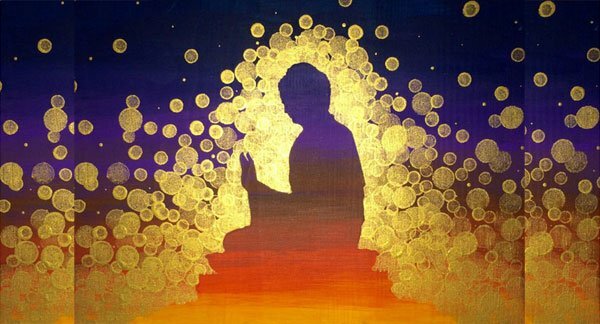 After a the discussion is a guided meditation on the Buddha that includes visualisation, chanting, and purification of stress, disturbances and negative karma. We end with delicious chai tea and biscuits in reception afterwards. Join the LTC nuns in a most peaceful and meaningful way to spend a Sunday morning! The class is held in the main meditation hall with the large buddha and ornate altar as inspiration. The meditation is suitable for all levels of student, and has an emphasis on experiential practice and contemplation. There is no need to be a Buddhist to attend, the class is open to everyone! Beginners welcome!